Here's where to watch every episode of Elvis season 1. Mouseover or tap an episode to see where to stream it. Click or tap the play icon to stream it on the best available service. 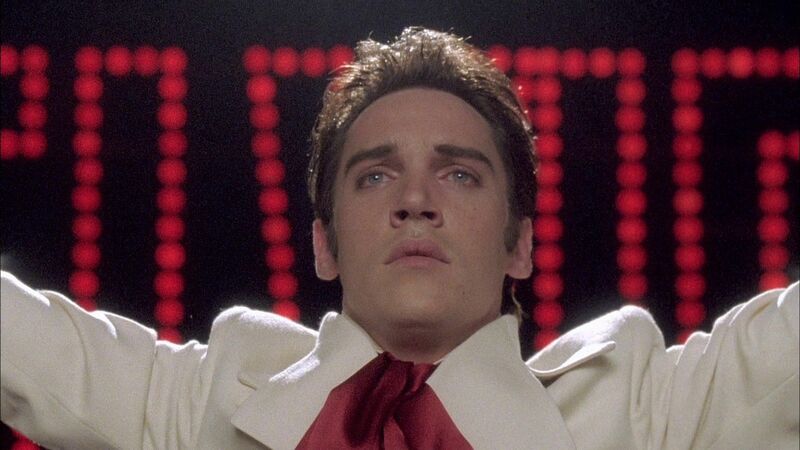 Part 1 May 8, 2005 A chronicle of the life of Elvis Presley (Rhys Meyers), from his humble beginnings to his rise to international stardom. Part 2 May 15, 2005 A chronicle of the life of Elvis Presley (Rhys Meyers), from his humble beginnings to his rise to international stardom.